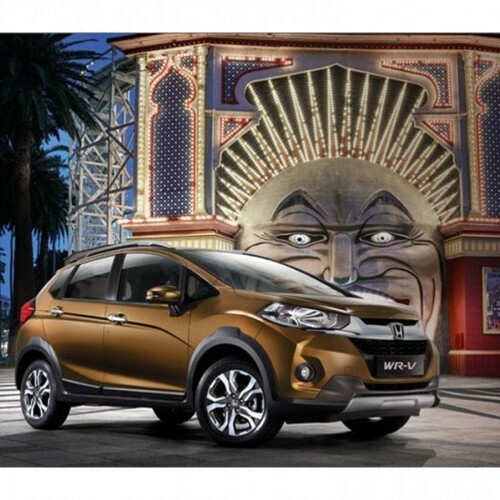 On Honda WR-V :- Get Insurance under MISP at 100% (worth upto Rs. 25,000) | Exchange Bonus up to Rs. 15,000 | Additional offers for selected Corporates for all models. (Kindly contact your nearest dealer for Models & Variants wise offers). 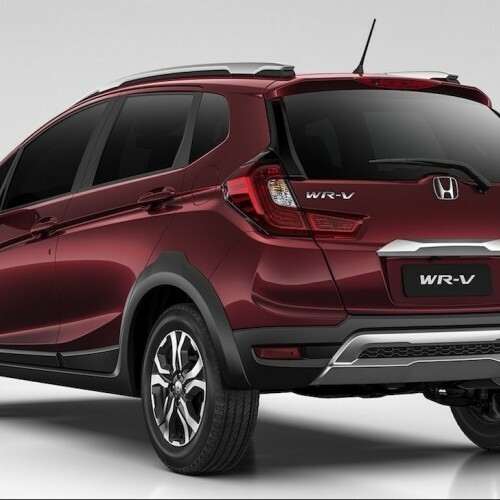 Honda has propelled its new offering, the WR-V, in India with costs beginning at Rs.7.75 lakh, and going up to Rs.9.99 lakh. 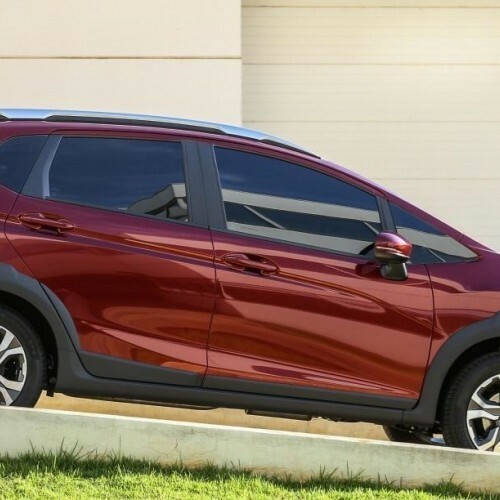 Based on the Jazz hatchback, the WR-V is available in two variants, S and VX, with the option of a 1.2-litre petrol and 1.5-litre diesel engine. 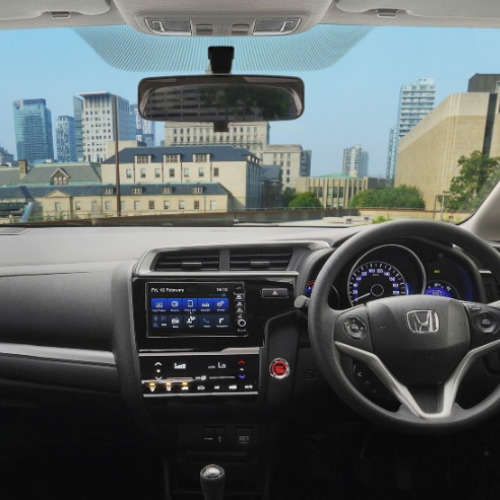 The engine of the vehicle, it includes the 1.2-litre i-VTEC petrol developing 90hp and the 1.5litre i-DTEC diesel developing 100hp with Honda claiming fuel efficiency figures of 17.5kmpl and 25.5kmpl, respectively. 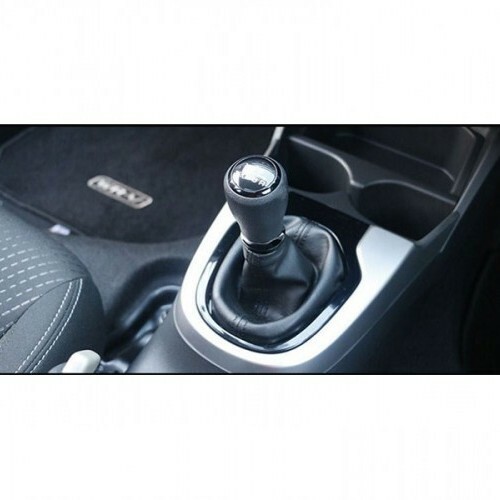 The diesel gets cruise control and an engine start/stop button and is mated to a six-speed manual gearbox, while the petrol gets a five-speed manual gearbox. A revised suspension and the larger 16-inch wheels and 195/60 profile tyres give the WR-V a ground clearance of 188mm (23mm more than Jazz). The suspension tweak has also resulted in a 25mm increase in the wheelbase. The WR-V positions itself as an immediate contender to the Hyundai i20 Active, Toyota Etios Cross, Fiat Avventura/Urban Cross and Volkswagen's Cross Polo. 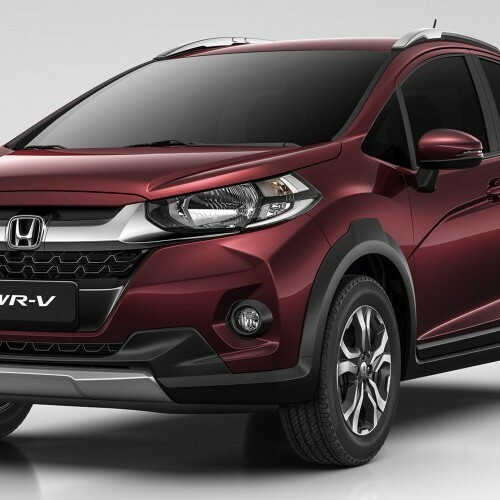 Honda WR-V is available in 7 variants. View below listing of variants based on their fuel type. Upcoming variants of WR-V are also listed here. 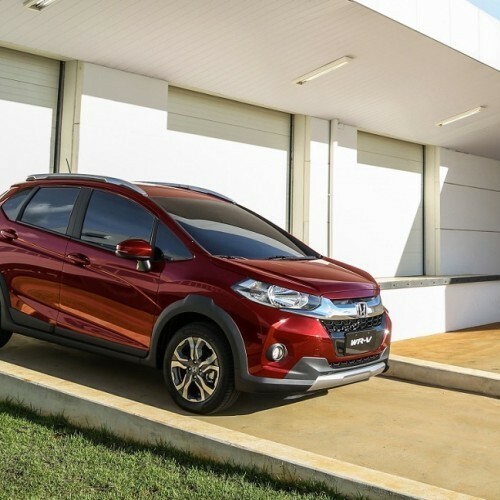 * Prices of Honda WR-V car indicated here are ex-showroom price not the on road price of WR-V. Price list is subject to change and for the latest Honda WR-V India prices, submit your details at the booking form available at the top, so that our sales team will get back to you. Honda WR-V mileage mentioned here is based on ARAI test drive and not from WR-V review by vicky team. 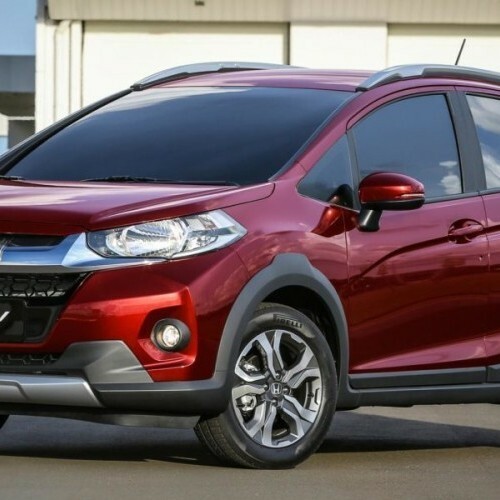 "The prime specs of Honda WR-V are listed here. The overall length, width of the car should give you an idea about parking space it require. The ground clearance (lowest part of the car to the ground) will give you the measure of water wading capability and confidence of WR-V's capability to run over potholes and speed breakers. However GC (ground clearance) won't tell everything. 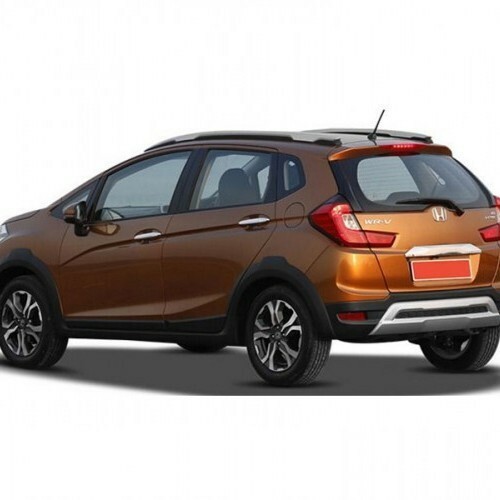 Other important factors like approach angle, breakover angle and departure angle is required to assess the cars' ability to run in rained indian roads and light off road tracks.Engine specs of WR-V are also listed here. With the power (in bhp) and torque (Nm) figures the most important ratios - power to weight ratio of WR-V and torque to weight ratio. The displacement (in cc) is the measure of cubic capacity of the engine. Earlier there was a notion, larger engines produce more power and torque however with the invention of advanced technologies this is no longer true." 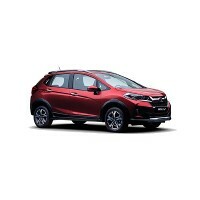 Find your favourite Honda WR-V car features list. 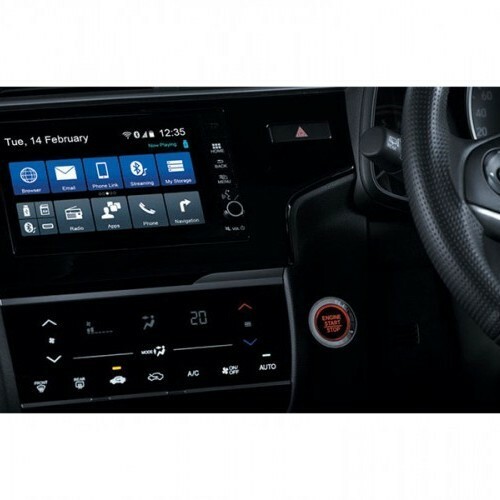 While power windows, power steering and central locking are considered prime convenience features, the presence of safety features such as abs and airbags will give the necessary safety for the WR-V occupants. Alloy wheels is something everyone would love to boast about.